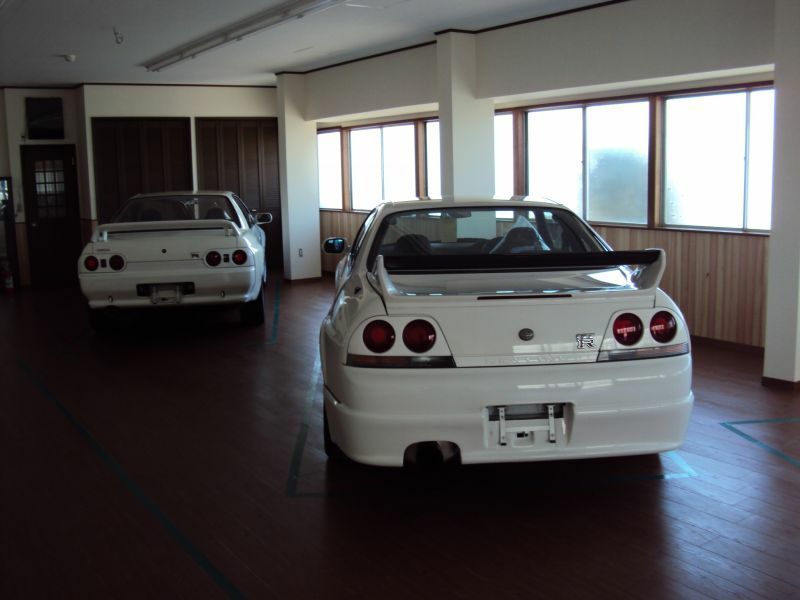 For our customers from USA Japan Partner Inc. offers both basic free storage and premium auto storage services for the cars that haven't reached yet 25-years age. Our customers from USA can purchase a vehicle from Japan Partner Inc. that hasn't reached its 25 years to be legally imported into USA and store it for free for 1 (one) year. When buying 25-year old car beforehand you can get a cheaper price and wider range of selection: grades, mileage, condition. Our pricing for the second and futher years of storage is $600 per year. Basic storage services inlcudes turning on egnition each 3 months to run for 30 minutes, switching clutch. Before shipping your car to USA we make a free pre-shipment inspection for the customers who bought a car from our company. If you already have a car you want to store it at Japan Partner Inc. yard the fee of $60 per month is applied from the first year. Also we can perform a pre-shipment inspection at additional $100 with full report and make needed repairs, parts changes if needed. All parts for replacements and repairs are up to discussion. After storage you can use Japan Partner Inc as your car export agent and we will handle all export paper work and shipping of your car to USA. Premium storage is 30,000 yen per month. It includes humidity controlled, enclosed storage area with no direct sunlight, starting engine and engaging transmission once a week, spraying tires with special protective spray, on-site human security, once car is in the storage area the loading ramp is removed and it is physically impossible to steal the car. In order Japan Partner Inc. to store your car, the car must be delivered to Nagoya at your cost. Japan Partner can arrange delivery from any major port in Japan.